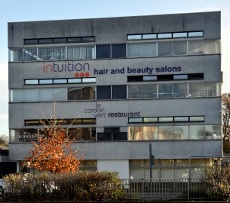 Le Cordon Vert is a training restaurant at the Crawley campus of Central Sussex College. These details were correct as of January 2015. Please phone 01293 442335 or see the college’s website for up-to-date information, including the Tuesday dinner schedule.